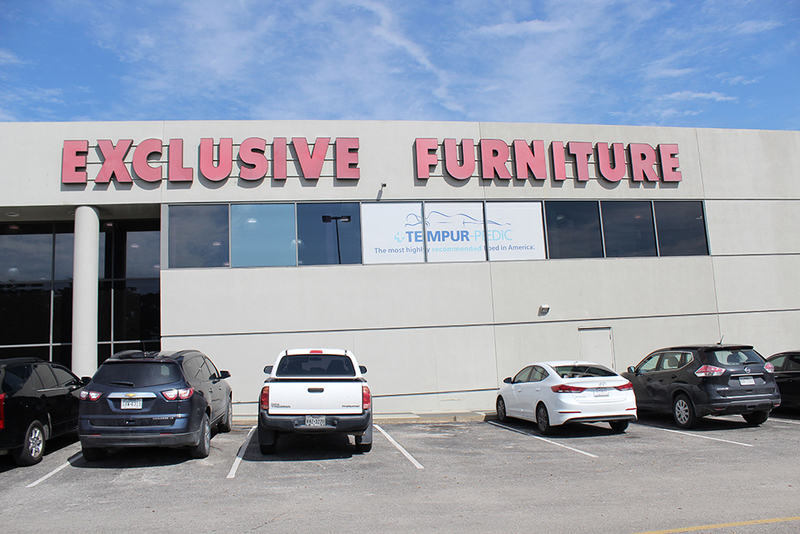 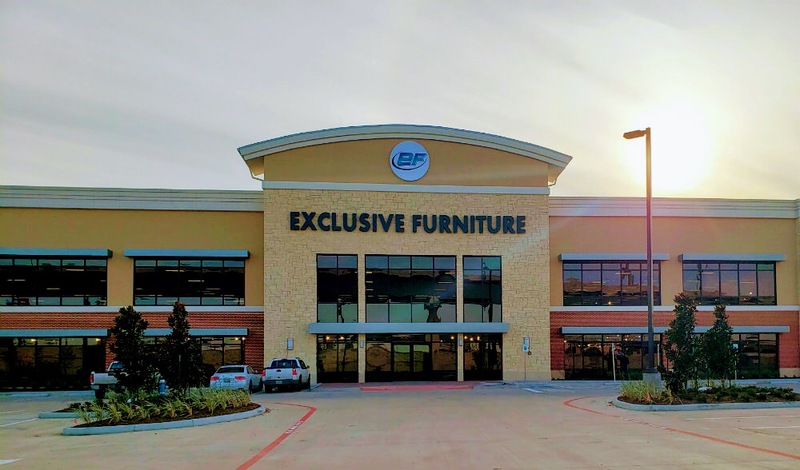 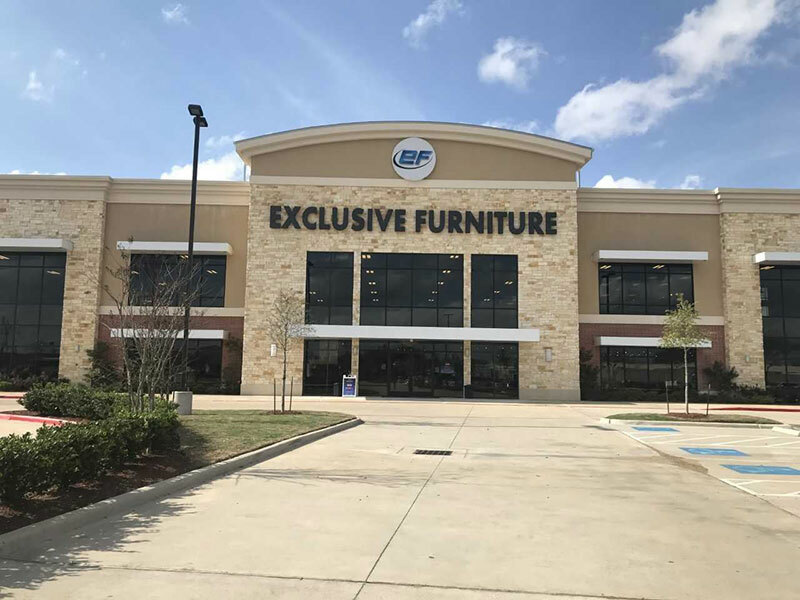 Exclusive Furniture has seven beautiful locations across Metro Houston to serve you. 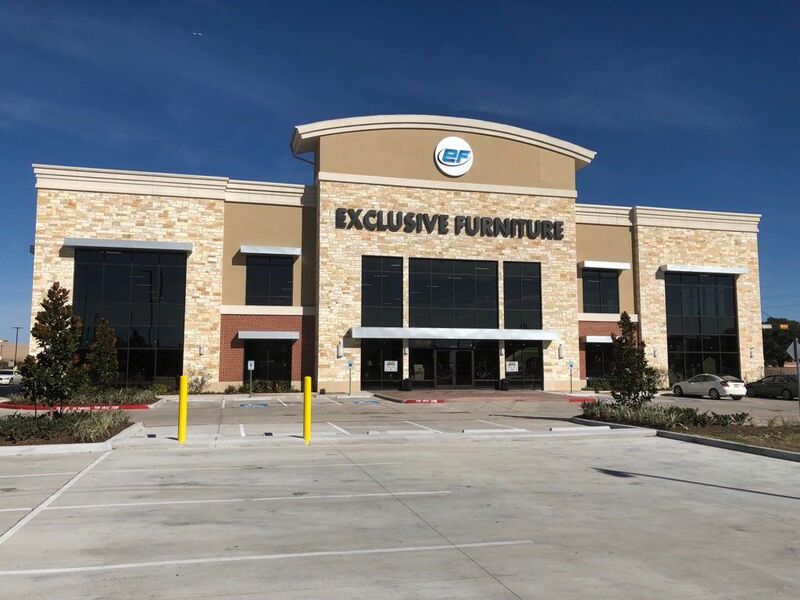 Spanning over 250,000 square feet of showroom space, you can rest assured our team will help you find the right furniture at the right price. 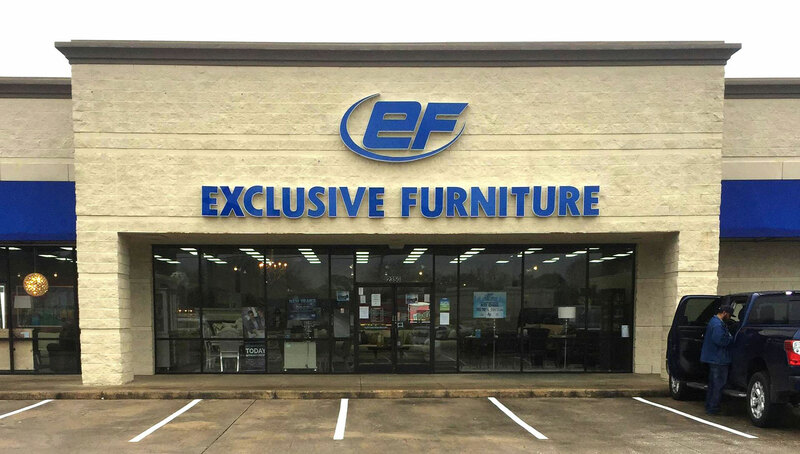 We offer convenient financing options for every situation, because at Exclusive Furniture, we're dedicated to making sure everyone can enjoy something special in their home. 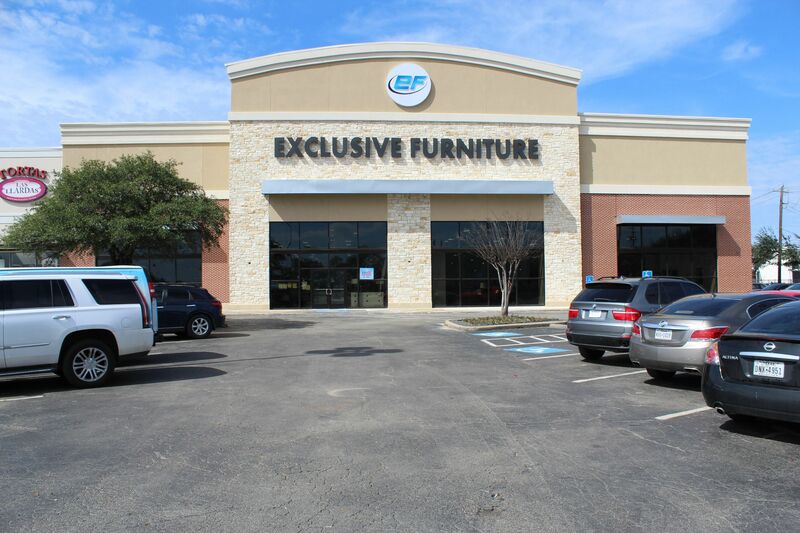 Visit one of our locations and speak with our amazing sales team to get the Exclusive experience you deserve!